Living Area 2232 Sq. ft. Lot Size: 6060 Square Ft. 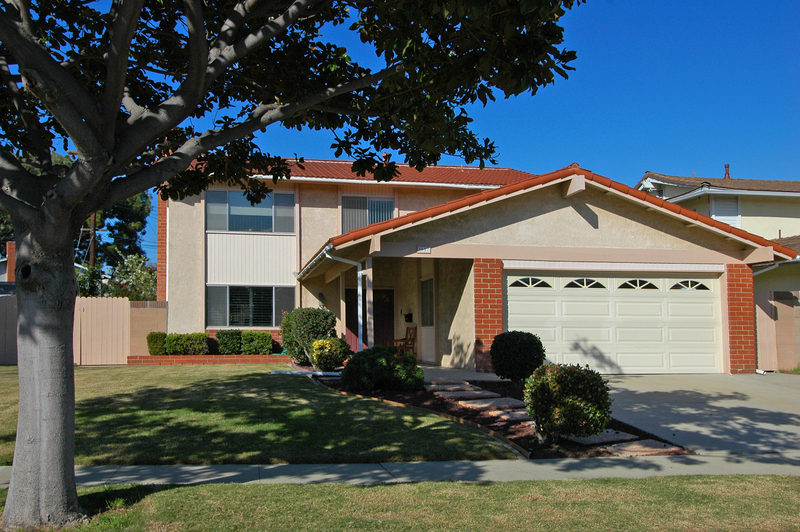 Located on a quiet, tree-lined street in the community of Torrance, this two-story home is in PRISTINE condition. With a generous floor-plan of approximately 2,232 sq. ft., this property features a Formal Living Room with fireplace, Formal Dining Room, Upgraded Kitchen, Family Room, 5 bedrooms & 3 baths, and large landscaped front & rear yards.